to transform lives and serve developing countries. About 5 billion people worldwide do not have adequate access to essential surgery. access in developing countries. Mercy Ships also works with host nations to help fill the gaps in healthcare systems through training opportunities and infrastructure projects. Founded in 1978 in Lausanne, Switzerland, Mercy Ships is a global humanitarian aid organization based on Christian values. Mercy Ships is dedicated to increasing access to healthcare in developing nations. Through the deployment of the world’s largest civilian hospital ship, the Africa Mercy¸ Mercy Ships offers holistic support to developing nations striving to make healthcare accessible for all. Mercy Ships has worked in more than 70 countries providing services valued at more than $1.53 billion, with more than 2.71 million direct beneficiaries. Every year over a thousand volunteers give their time and skills to serve on-board our hospital ship. The Africa Mercy is home for professionals who are offering a wide range of skills: surgeons, dentists, nurses, cooks, electricians, housekeepers, plumbers, bakers, receptionists, stewards and many more! 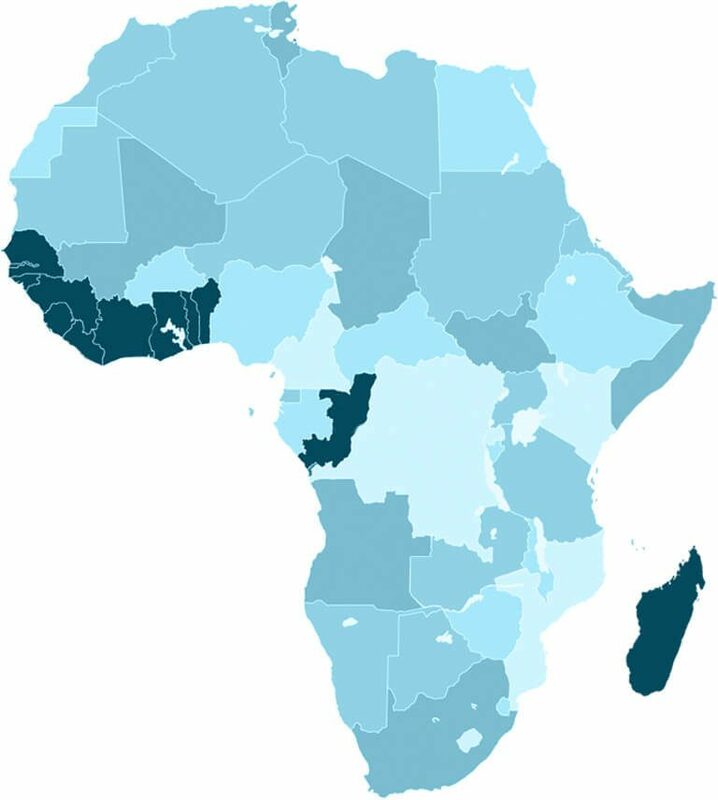 A large majority of the world population does not have the benefit of a nearby hospital or lack the financial means to seek treatment. According to a recent study, 5 million human beings do not have sufficient access to essential surgery. Mercy Ships collaborates with governments and the World Health Organisation to help respond to this challenge. Over 50% of the world’s population lives within 100 miles of the coast. Our ships deliver a state-of-the-art hospital to port cities, providing a controlled, safe and clean environment for patients and volunteers. Mercy Ships serves the dire and immediate needs of the poorests populations. 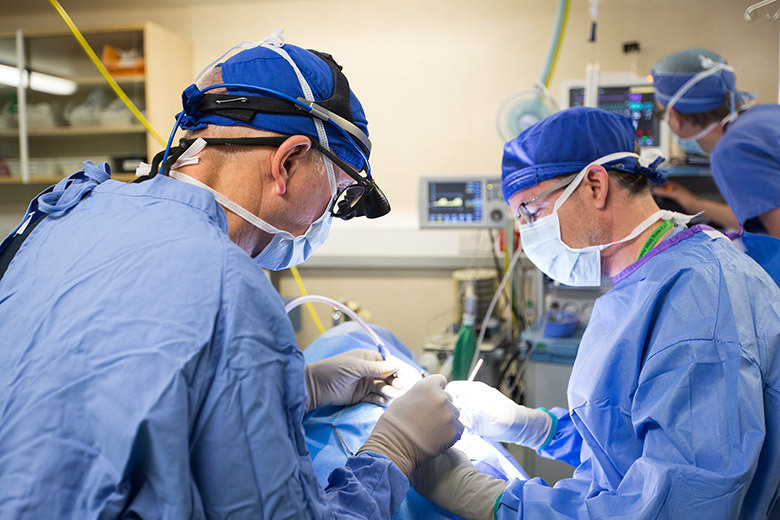 More than 95’000 surgeries have been performed since 1978. Mercy Ships works with host nations to help fill the gaps in healthcare systems. We provide mentoring and training opportunities for professionals. More than 42’250 people have attended our training. 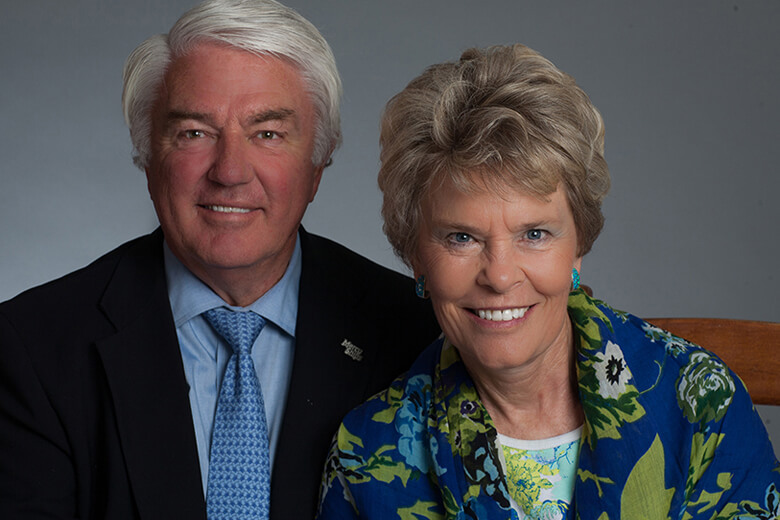 In 1978, while living in Lausanne, Switzerland, Don and Deyon Stephens began a journey that led to the founding of Mercy Ships: the couple has the dream of a hospital ship that would reach out to the world’s poorest people. On July 7th 1978, this dream became a reality. Thanks to a loan from a Swiss bank, Mercy Ships acquires a retired ocean liner called M/V Victoria. Ongoing efforts over four years resulted in the transformation of the passenger vessel into a hospital ship, renamed Anastasis. 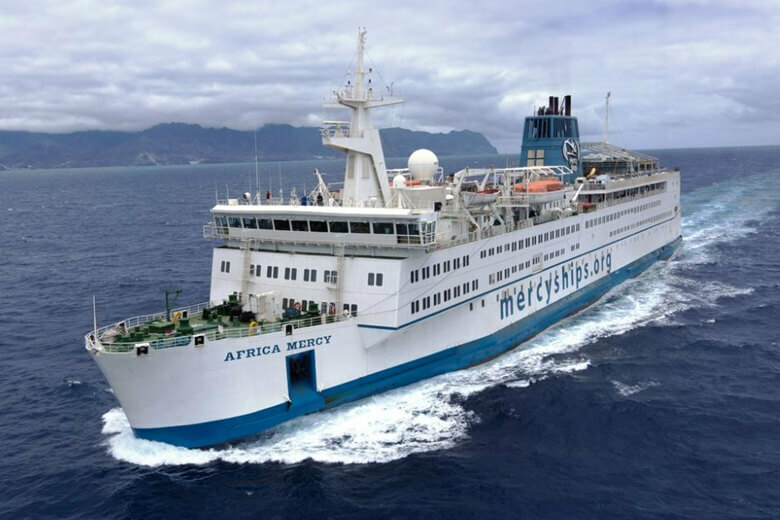 In 2007, Mercy Ships launches the Africa Mercy, the largest hospital ship operated by our organization in its history. 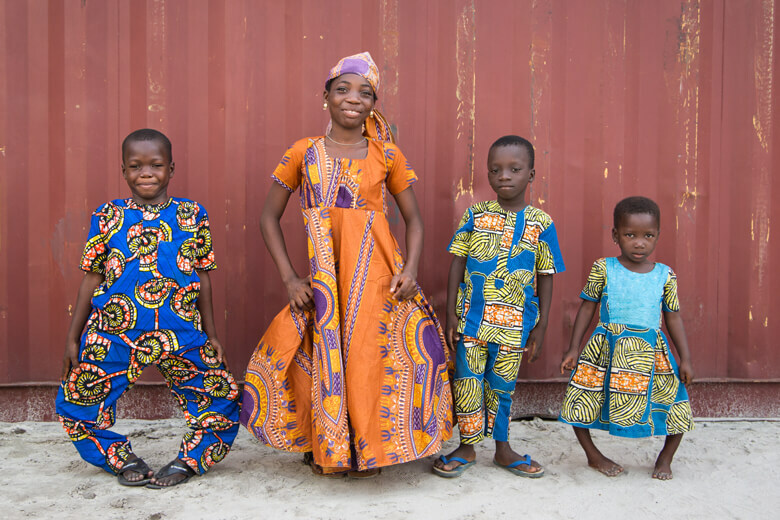 Mercy Ships is focussing its efforts on the continent of Africa and contributes to bringing a lasting change.